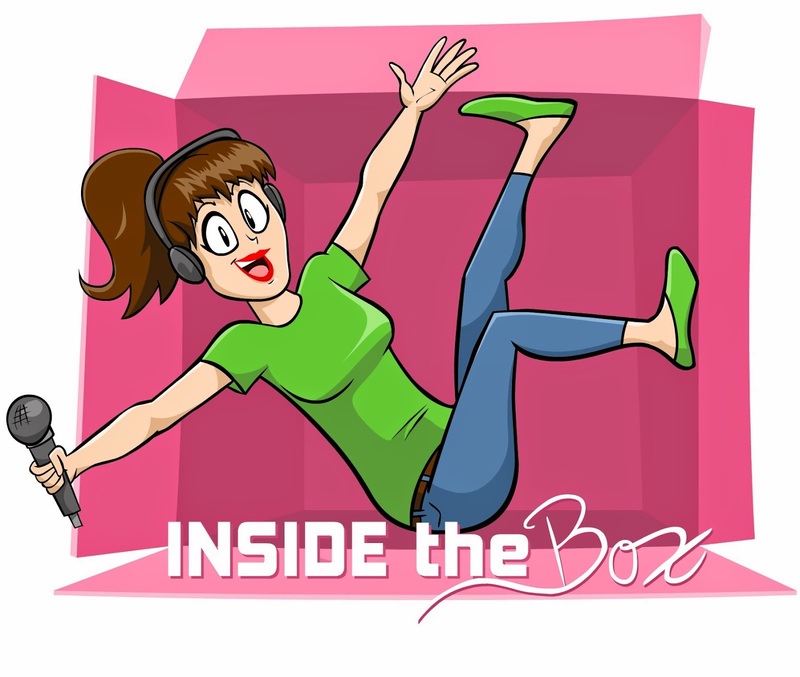 This weeks episode of Inside the Box is hosted, as always by Andrea Chesley, co-hosted by Randi Straight, with panelist, Katy Likovich and special guest, actress and THE "force of fun," Julie-Joy Voss. Tune in as we discuss internet trolls and courage behind the anonymous veil of the internet. We also discuss the purpose of this podcast and the difficulty of being open and honest, forever on the internet. 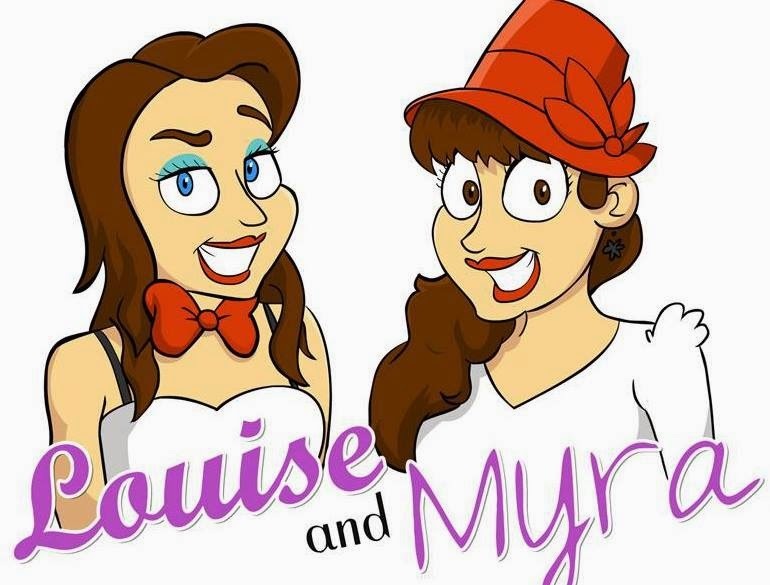 Julie-Joy dishes about the making of her popular webseries, Fake Geek Girls. We keep forgetting to take a picture, but we'll get our act together someday.